A doctor’s hilarious collection of quirky stories, letters and double meanings looks set to be a Christmas bestseller. 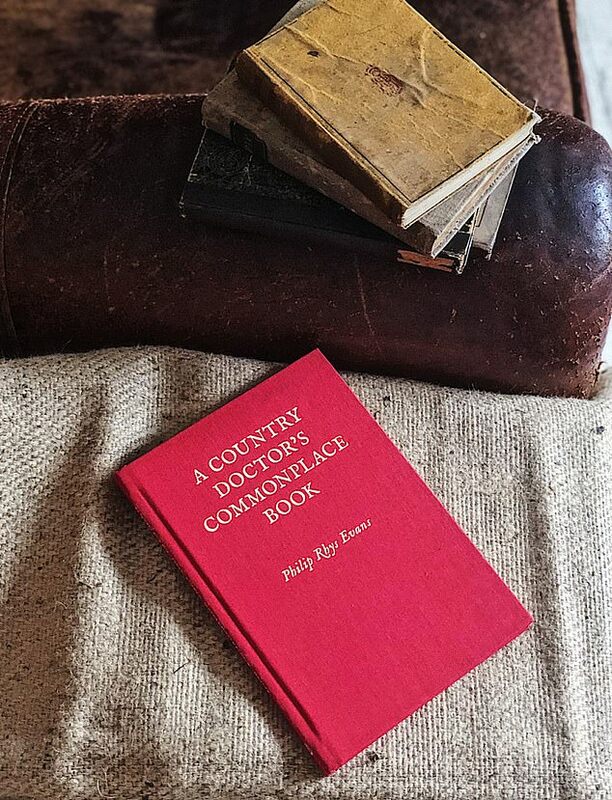 Retired Suffolk GP Dr Philip Rhys Evans is lined up to be this season’s literary hit as reviewers have praised A Country Doctor’s Commonplace Book. The stocking-filler is a run of bizarre statements taken newspapers, notice boards and Church of England newsletters. Dr Evans and his wife, Christine, have been compiling the various snapshots of eccentricity and humour as a joint project over the years. Independent literary magazine Slightly Foxed picked it up to publish it as a small print run for its subscribers. But demand has grown for the book after popularity swelled due to word of mouth and The Spectator has hailed it as a ‘delight’. Waterstones’ non-fiction buyer told The Observer that the book follows a rich tradition of stocking filler miscellany. A spokesperson for Slightly Foxed said the response to the book has been ‘encouraging’ adding that its previous hit, Terms & Conditions, sent the office into ‘meltdown’. He said Dr Evans’ book ‘is doing very well’. 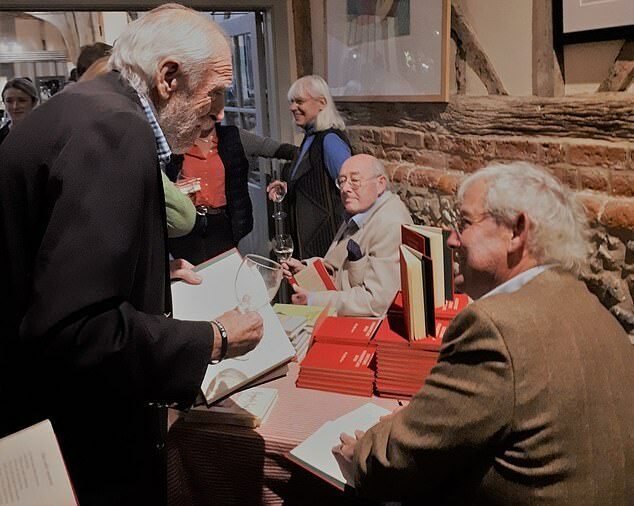 Dr Evans believes that his career as a countryside doctor made him the ideal candidate to write the book as being a GP ‘exposes one to an extraordinary range of people and situations – always fascinating, sometimes absurd, often sad and poignant’.